Geostatistical models and techniques such as kriging and stochastic multi-realizations exploit spatial correlations to evaluate natural resources, help optimize their development, and address environmental issues related to air and water quality, soil pollution, and forestry. 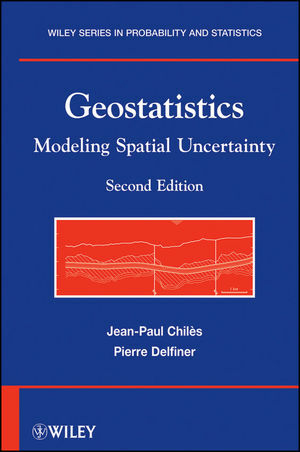 Geostatistics: Modeling Spatial Uncertainty, Second Edition presents a comprehensive, up-to-date reference on the topic, now featuring the latest developments in the field. Geostatistics, Second Edition is an excellent book for courses on the topic at the graduate level. 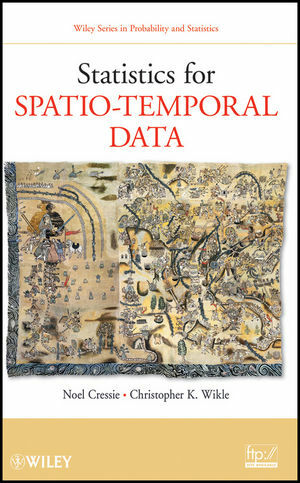 It also serves as an invaluable reference for earth scientists, mining and petroleum engineers, geophysicists, and environmental statisticians who collect and analyze data in their everyday work. Jean-Paul Chilès is Deputy Director of the Center of Geosciences and Geoengi? ?neering at MINES ParisTech, France. Pierre Delfiner is Principal of PetroDecisions, a consulting firm based in Paris, France.